These graceful Jew's Harp from the Altai Mountains are very rich in harmonics. 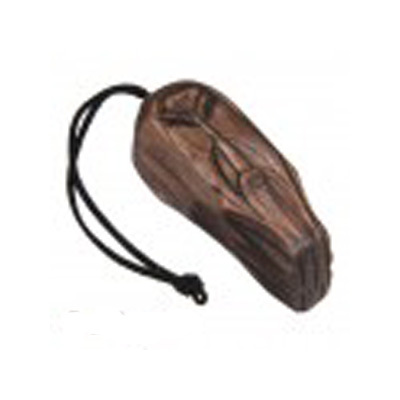 Comes with a traditionally carved cedar wood case (as shown). 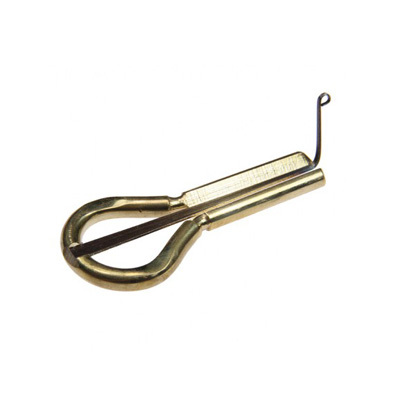 These graceful Jew's Harp from the Altai Mountains are very rich in harmonics. A feast for the senses!